ABOUT US - VINOS LIBRES "just honest wines"
WELCOME TO VINOS LIBRES ! We are a New York city based importer of Spanish & South American Wines and also broker for a few California wines with Latin roots. because great wines are made in the vineyard not in the lab. because they listen to nature. * Old vines are worth saving, they have something to say. ... over vanity projects and wine fads. 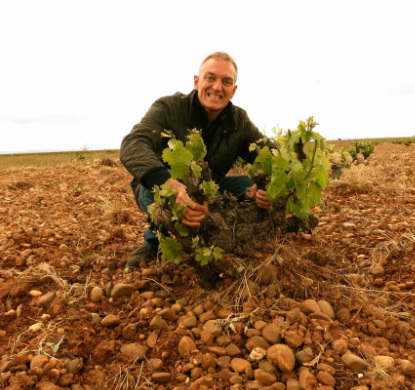 Carlos Hubner-Arteta started Vinos Libres Wine Merchants in 2010.